Calling all cycling enthusiasts looking for an exciting challenge and an unforgettable adventure! Following the success of our 2016/17 Cape to Kili cycling journey, El Mundo Safaris is excited to announce that we will be leading the same trip in Feb 2019 but in reverse. 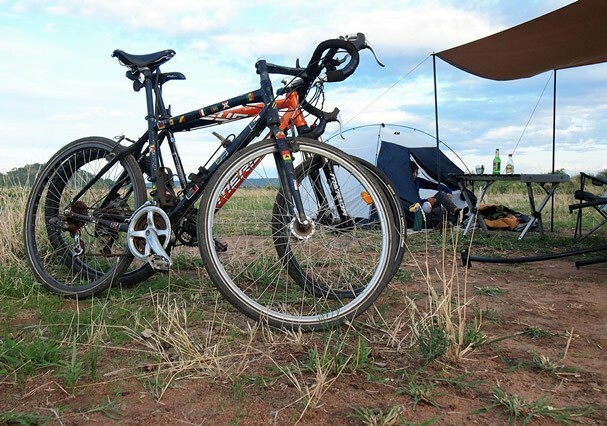 El Mundo Safaris will be leading a special two-month-long cycling expedition from Following the success of our 2016 Cape to Kili cycling journey, we have always enjoyed leading this tour. From Kilimanjaro in Tanzania to Cape Town, South Africa. 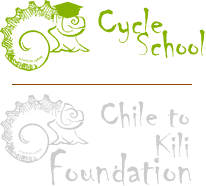 So if you fancy pedaling your way across six incredible African countries (Kili to Cape), come and join us for a two-wheeled trip of a lifetime!! Kili to Cape start from the majestic foothills of Mount Kilimanjaro, ‘the roof of Africa’, wheeling our path across the awesome Rift Valley and cycling into ‘the warm heart of Africa’ in Malawi. We will journey across Zambia and stand in awe before ‘the smoke that thunders’ at Victoria Falls, cycle the pancake-flat lands of Botswana and the lush home of the Okavango Delta, marvel at the burnt orange sands of the Namib desert and celebrate successes under the shelter of Cape Town’s iconic Table Mountain. 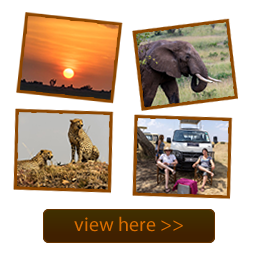 KilitoCape involve physical challenge but one rewarded by the experience of unforgettable and diverse natural landscapes and the chance to view abundant African wildlife along the way. 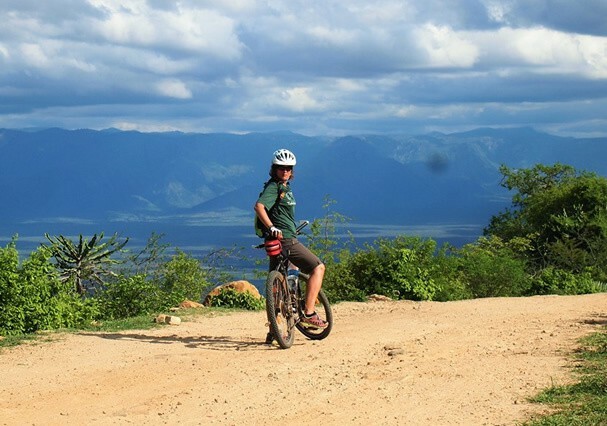 IJoin us on KilitoCape, take up the challenge of pedaling your way across six incredible African countries, come and join us for an adventure of a lifetime! Let's explore this amazing world.